The coaches, teachers, and trainers around Combine Academy’s Volleyball Training Camps are dedicated in supporting each student athlete to reach their dreams. In the steps leading to a collegiate career by our athletes, the level of professionalism taught by our coaching staff is unmatched by anyone in the area. At this level, Combine Academy is committed to ensuring all players understand the game to the fullest extent, put it into action, and realize the sport is more than just physicality. 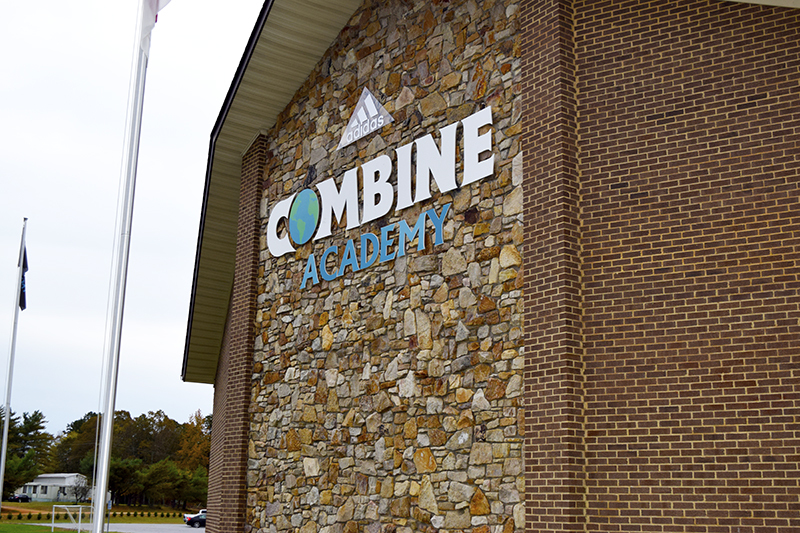 Combine Academy Volleyball, as well as every other sport offered by Combine, focuses highly on building strong academics, strong self-esteem, and strong work ethics to be pursued in college and well after. Ran by Charlene Johnson Whitted and her son Kaipo Tagaloa.  Camp slots are reserved on a first come first serve basis and are non refundable. 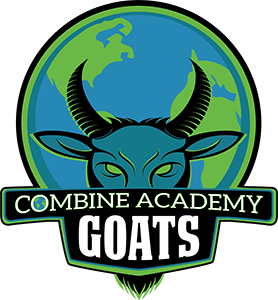 A beneficial way to develop individual skills on the court is training independently with Combine Volleyball. Individual skill development sessions enable players to get the maximum number of repetitions in drills comprised of serving, passing, hitting, and blocking. Combine volleyball Group Training has proven to be an especially effective form of player development due to the raised level of intensity that comes from the competition between players within the same session. Combine Volleyball group training sessions focus on small group competition and individual skill development comprised of serving, passing, hitting, and blocking. The main focus within our Strength and Conditioning program is developing and improving our clients’ athleticism. The Combine Volleyball Strength and Conditioning System focuses on gaining Core and Gluteus Strength, while strengthening muscle groups that aid in injury prevention. 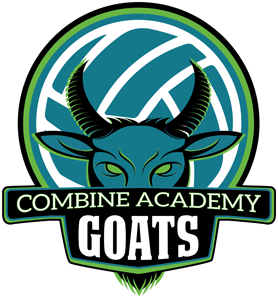 Combine Volleyball team training sessions focus on competition, team unity, and team skill development.